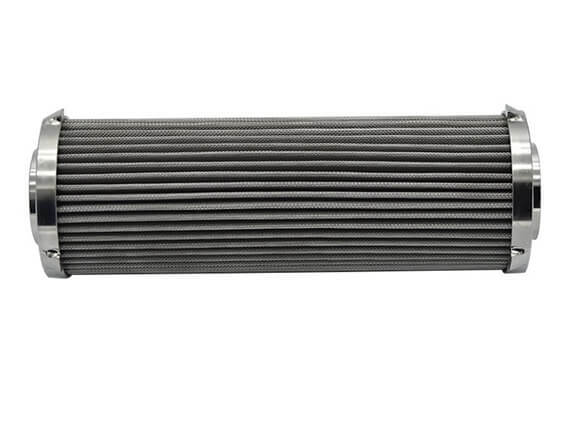 The pleated filter is the most common product in the metal filter element, widely used in industrial production. 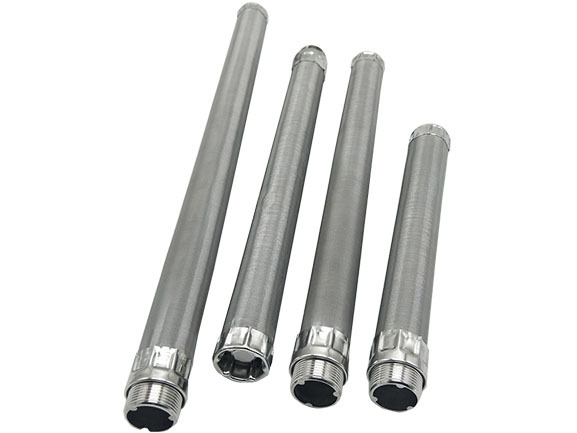 In addition to these excellent characteristics, compared with other materials, stainless steel filter element will not produce harmful substances at high temperature. 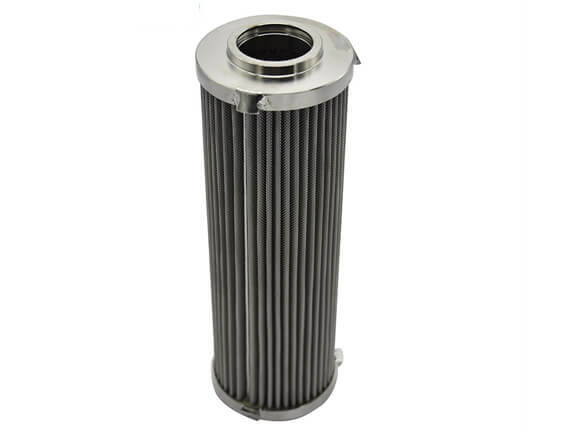 They are all metal filter elements, have many similarities. 5. Easy to clean and can be used repeatedly. Because of their differences in structure and processing technology, they all have their own advantages. 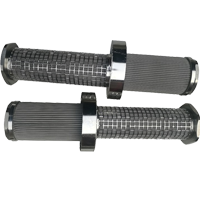 Advantage：Folded structure, compared with the other two kinds of the filter cartridge, it has a larger filter area, so his ability to receive pollution is the strongest. Shortcoming: Filtration accuracy is not as stable as the sintered filter, Although it can be cleaned, it is not as easy to clean as the other two filters. 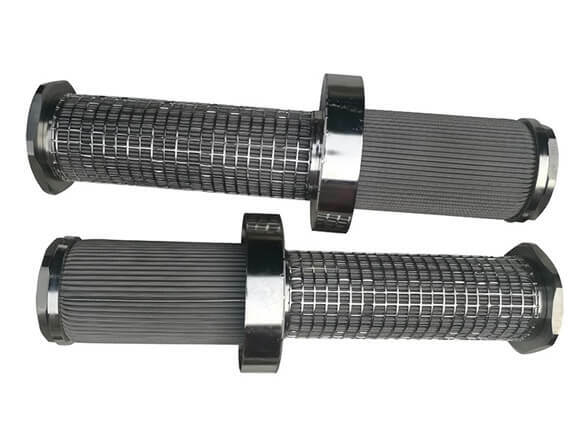 The compressive strength is stronger than the pleated filter, can withstand the pressure of 0.3-0.7Mpa. 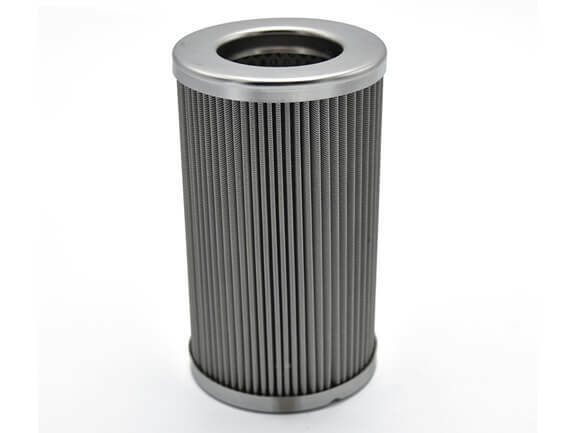 Metal powder sintered filter has better ability to capture fine particles. Advantage：V type wire, not easy to clog. The highest accuracy of filtration can only be up to 20 microns. We should choose the right filter element according to the use environment. 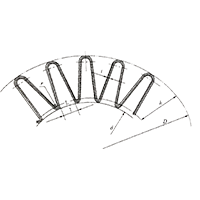 First of all, two dimensions should be confirmed: dimensions before folding and dimensions(outer circle) of the filter element after folding. As everyone knows, the larger the number of the pleated wave, the larger the filter area. The more quantity, the better? 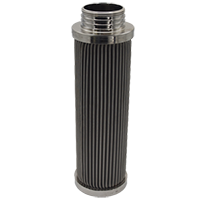 If you want to increase the filter area, increase the pleated wave quantity, may increase filtration resistance. The best quantity formula is as follows.